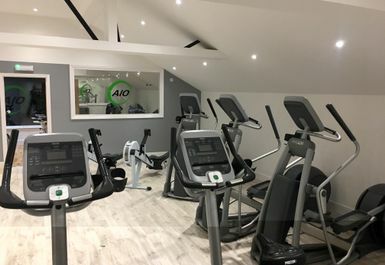 A10 health and fitness opened at the end of 2017 and offers a fresh facility with brand new equipment available for every type of user, so you can be sure A10 has something to cater to your fitness needs. 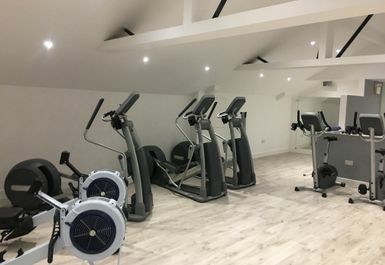 A10 HF is located just off the A10 and just a fourteen-minute walk from Royston train station (0.7 miles). 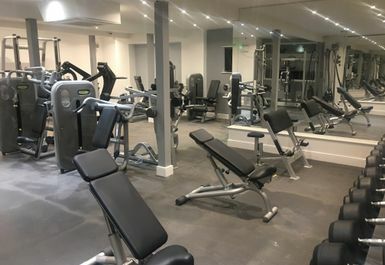 There are also buses running regularly that will take you to within walking distance of the venue with a range of shops also within walking distance of the gym. 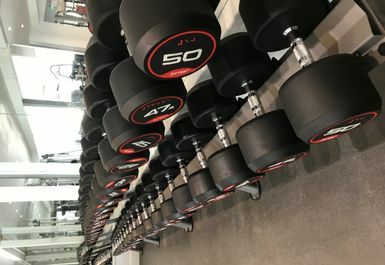 A10 offer a range of high-quality equipment regardless of what your goals are, whether you are trying to drop the calories, bulk the muscle or toning those muscles in time for summer, the range of apparatus available at A10 makes all of this possible. 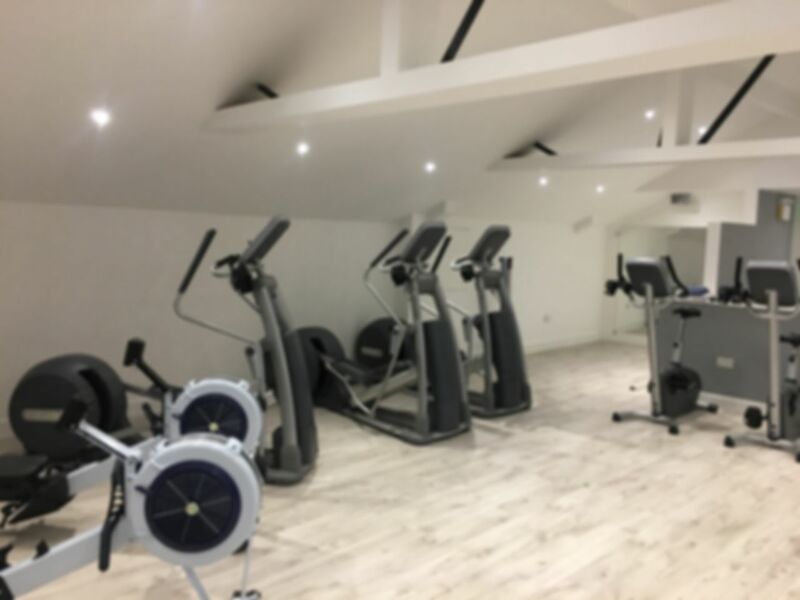 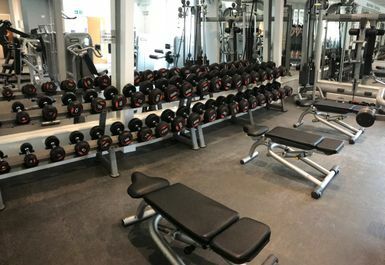 Equipment includes adjustable and flexible benches, free weights, benches, rack, cardio machines; treadmill, rowing machines and bikes. 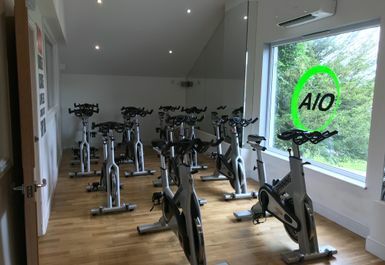 Classes are also available including spinning, ask at reception for more details.